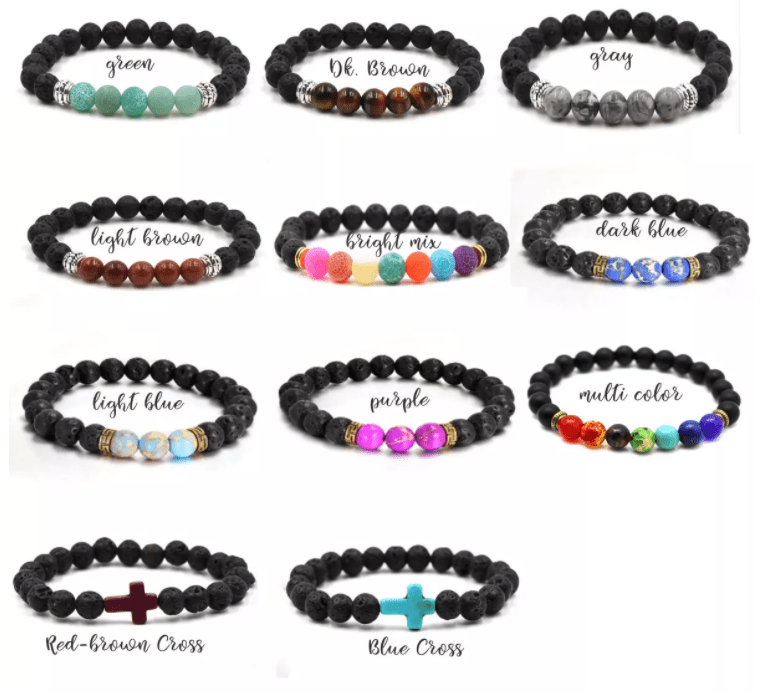 These Natural Lava Essential Oils Bracelets are on sale for just $4.99 each! 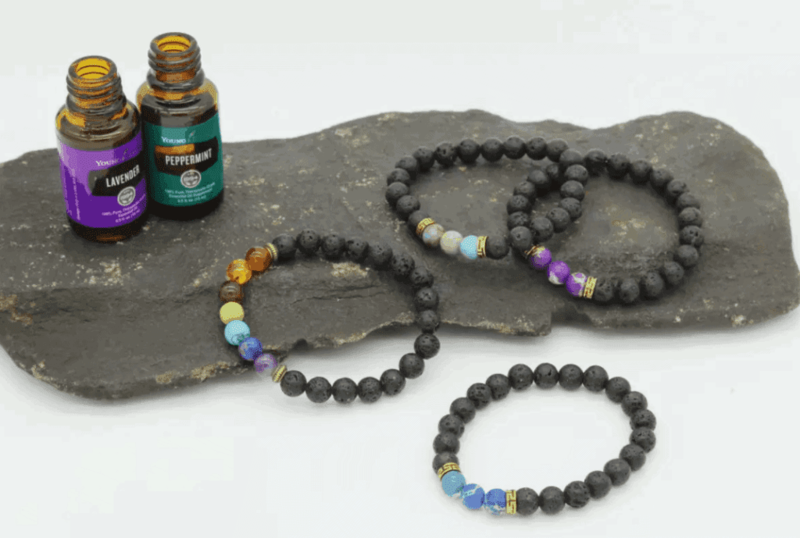 Simply add your favorite essential oil scent to one of the black lava beads and carry your oil with you all day. 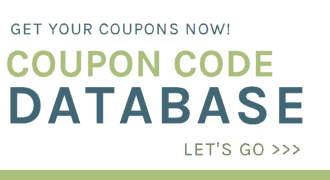 Choose from several different styles and colors. These would make a great gift for Mother’s Day! Get yours here while supplies last at this price.